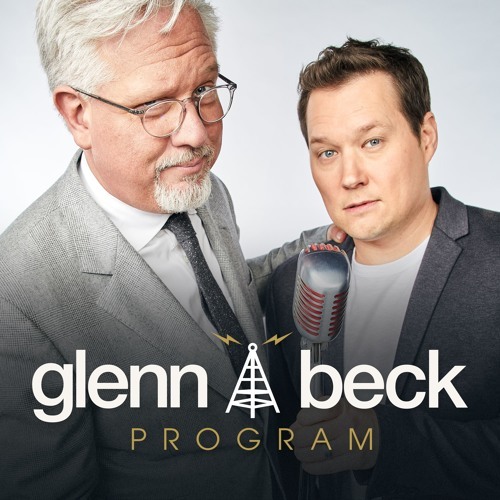 The Glenn Beck Program is Live Monday - Friday from 9am - 12pm ET, only on TheBlaze Radio Network and Blaze TV.www.theblaze.com/radio, www.theblaze.com/TV Glenn and the guys talk about the IRS and how they may have "accidentally" published Social Security #'s. Also Glenn discusses his confusion over sports stories and how doesn't "get them" in light of the San Francisco 49ers fans and how they are upset over their quarterback wearing a Miami Dolphins hat. Author Brad Thor joins the guys to discuss his new book, "Hidden Order"
Interesting interview with Brad Thor, author of HIDDEN ORDER. A must read.